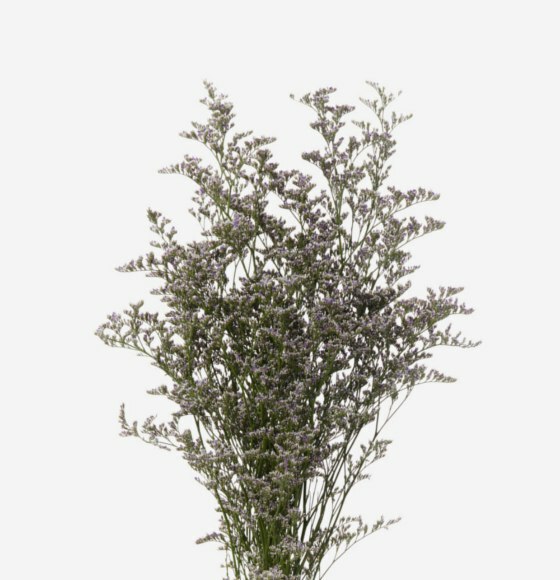 Limonium has small flowers at the end of the multi-branching, wispy green stems. 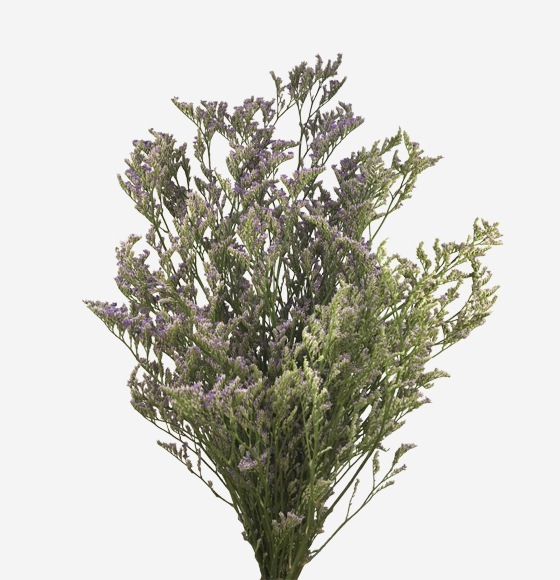 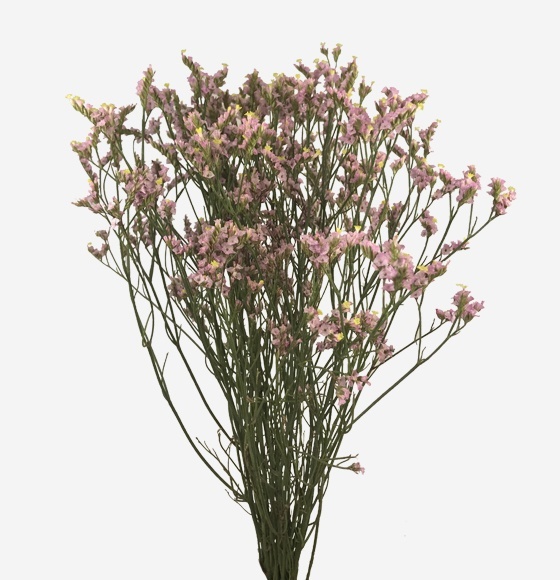 The light and delicate appearance of Limonium makes it an excellent filler in bouquets and design work. 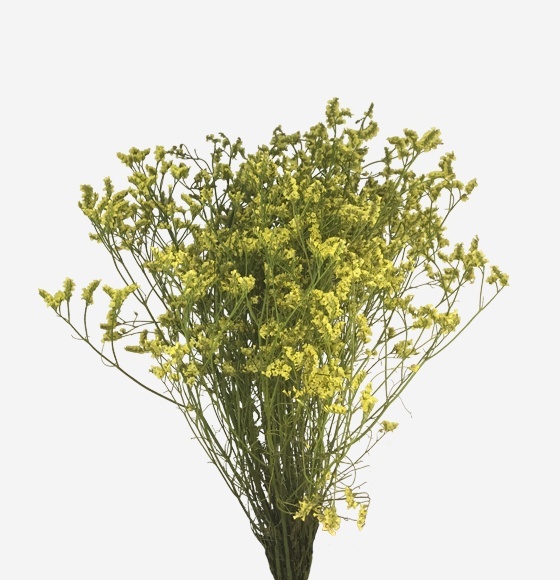 Rio offers different varieties of limonium such as Blue Stream, Misty Blue, Sinesis White and Piña Colada.